for $465,000 with 4 bedrooms and 3 full baths, 1 half bath. This 3,178 square foot home was built in 1961 on a lot size of 0.5000 Acre(s). 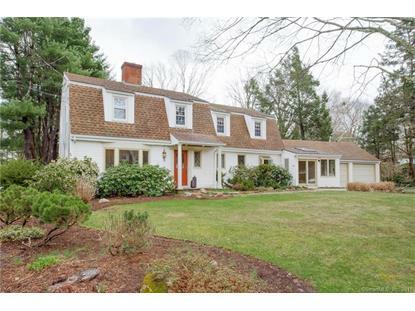 West Hartford Beauty Awaits!! Ideal location with even more to be desired here at 28 Lakeside Drive. 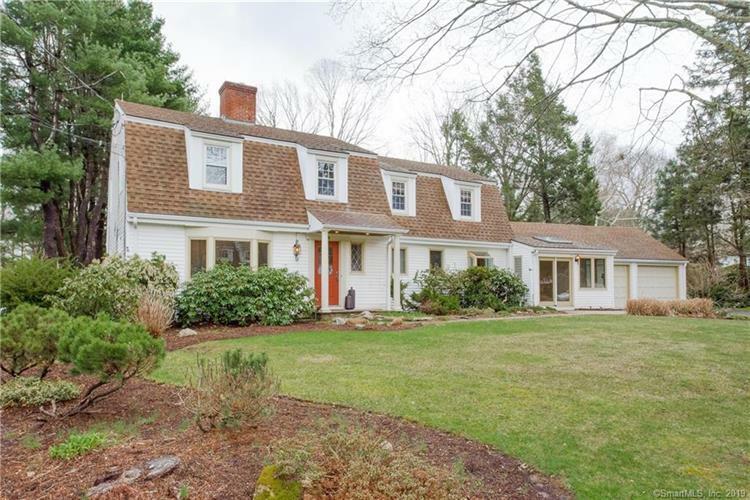 Come fall in love with this Dutch Colonial as it offers 4bedrooms, 3 and 1/2 bathrooms and sprawls over 3, 178 square feet. First floor features hardwoods, dual family & living rooms with their fireplaces, large dining room overseeing kitchen, HUGE bonus room that rests between the garage kitchen, first floor laundry and a masterful office space where you can see the true craftsmanship in this home. This space also features a hidden murphy bed. Second floor hosts 3 generous bedrooms, updated full bathroom and wonderful master suite with the homes third updated bathroom. Lots of windows capture natures beauty allowing you to enjoy the beautiful setting your home so proudly sits on. Walk-out finished lower level adds to the enjoyment of this home with its extra space, full update bath, workshop and fireplace! The backyard is one that dreams are made of as this outdoor oasis encompasses each inch of its 1/2acre. Sit back and relax in nature with your choice of a heated pool, gardens, patio's, koi ponds or visually enjoy professional landscaping that curls from front to back of your property. Hidden value updates include newer-Windows, natural gas generator, pool heater, tankless water heater, remodeled master bathroom, updated bathrooms and so much more! The curb appeal draws you in while the homes offerings and proximity to the towns entertainment is spot on!